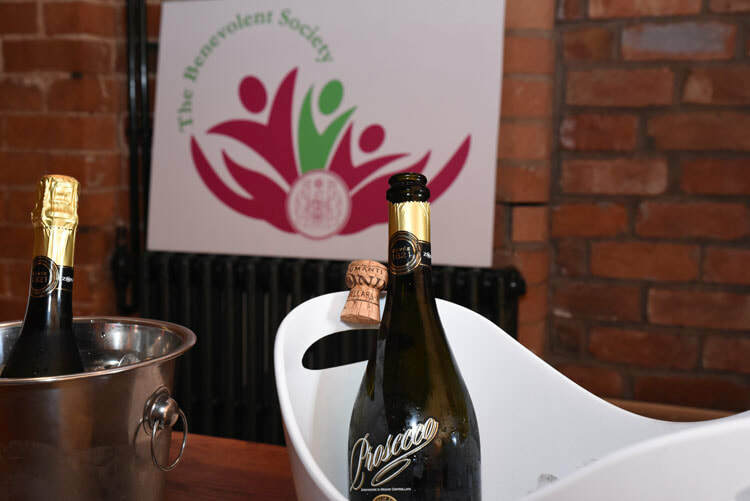 On 14th May 2017 The Benevolent Society hosted a drinks reception and dinner for all of their sponsors and supporters, this was an opportunity to give them an update on the Society’s activities and future plans and more importantly to thank them for their continued support and sponsorship, without which, the Society would not be able to function. 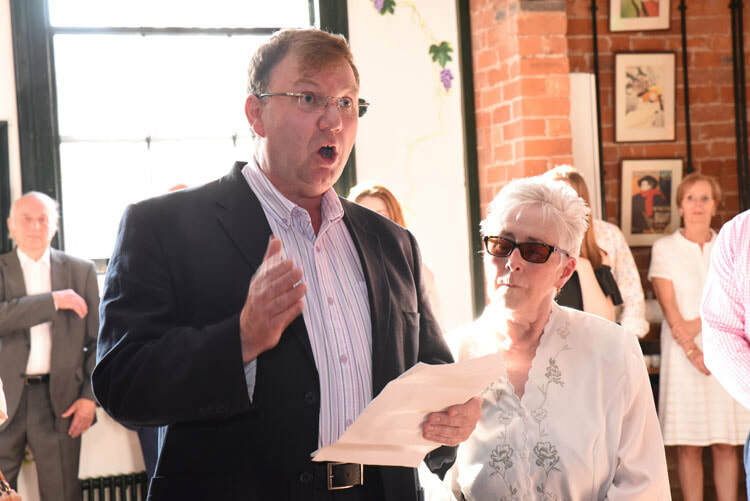 Attendees were informed as to how the Society have been using funds raised; to help both people who have served in the industries encompassed by the British Allied Trades Federation and individuals beginning their careers within the industries by way of bursaries. Trustee and member of the Bursaries Subcommittee, Gary Wroe, read out a statement from bursary recipient Annabel Large who expressed her gratitude to the Society for enabling her to study to begin to embark on her career within the Jewellery Industry. Gary commented that Annabel is one of the industries ‘shining stars’ with a ‘great amount of potential’. Vice Chairman, David Doyle outlined some case studies of beneficiaries who have been helped and who the Society continue to help. David explained how vital the funds are to the beneficiaries, many of whom cannot afford to cover their basic living expenses or make their homes habitable. This demonstrated how crucial it is that the Society continue to receive sponsorship and support. During the drinks reception, Chairman, David Simons revealed the Society’s new logo which has been created to reflect the evolution and forward thinking of the Society, now assisting beneficiaries embarking on their careers within the industries covered as well as following their careers. The logo was very well received by the guests, many commenting how well it depicts the Society’s values. The evening was kindly paid for by the British Allied Trades Federation. 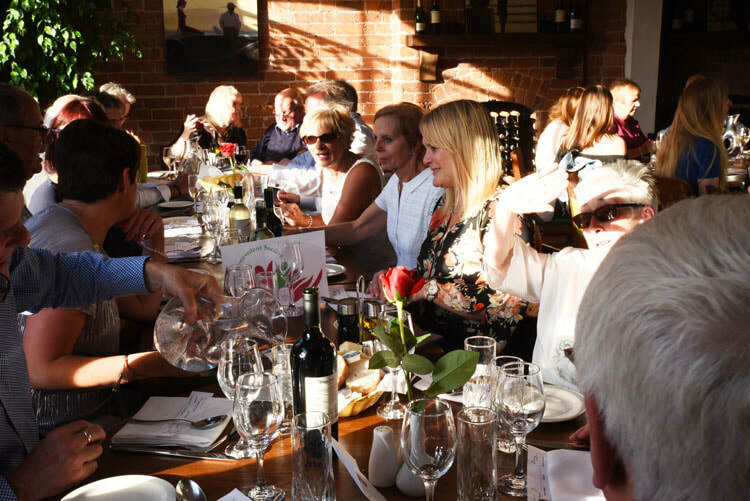 Over 60 of the Society’s sponsors and supporters from across the industries attended and a thoroughly enjoyable evening was had by all, a great success and a perfect opportunity to show how grateful the Society and it’s beneficiaries are to them.